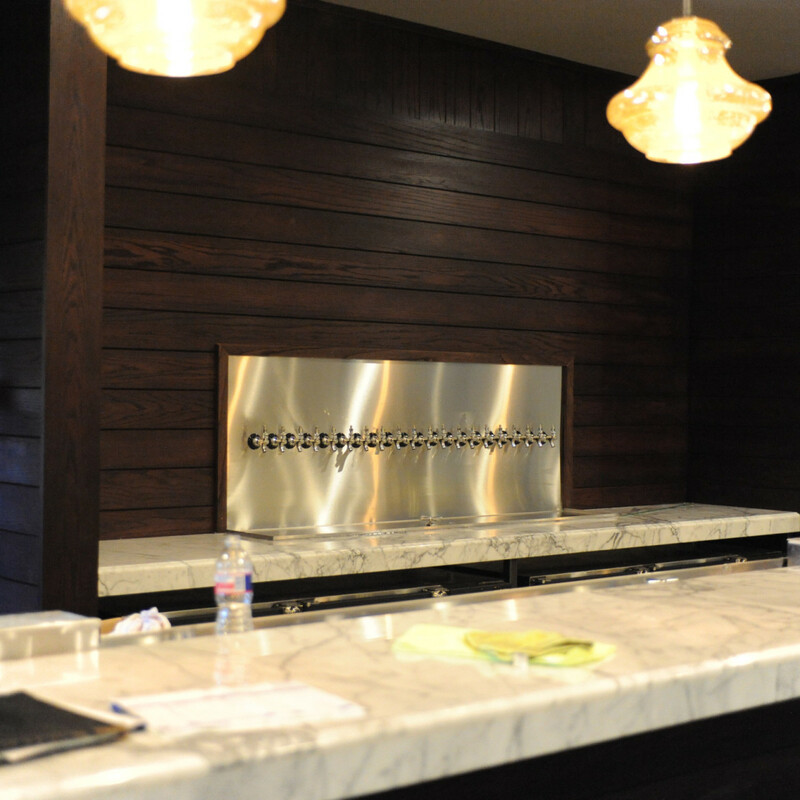 Houston's king of meat has a new castle. 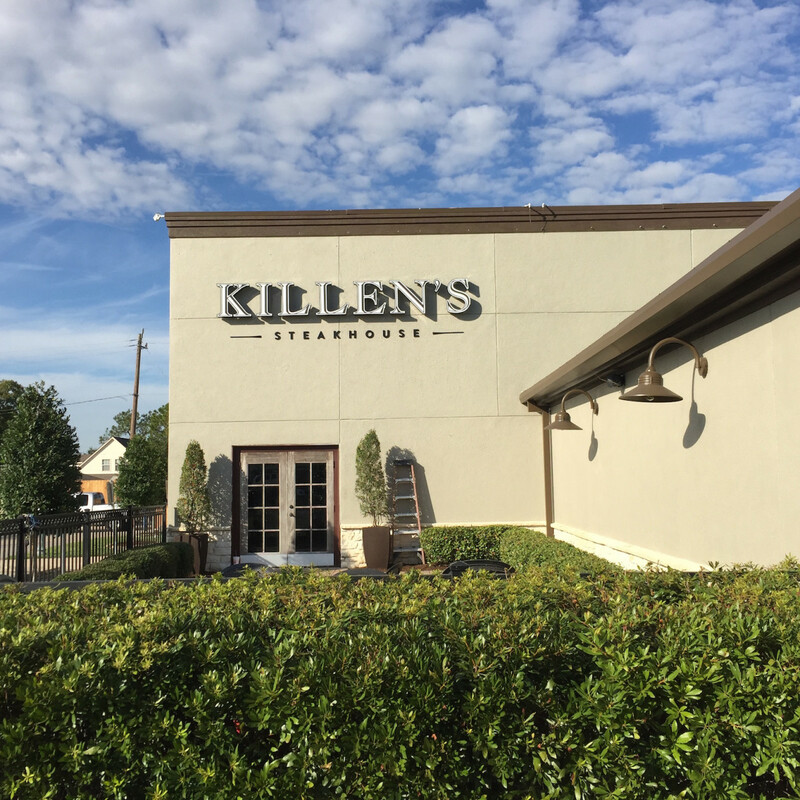 On Monday, Ronnie Killen opened the new outpost of his eponymous Killen's Steakhouse. Rather than sign a lease, the chef and his business partner Deanna Killen reportedly paid $2 million to purchase the former Malibu Steak & Seafood outright. 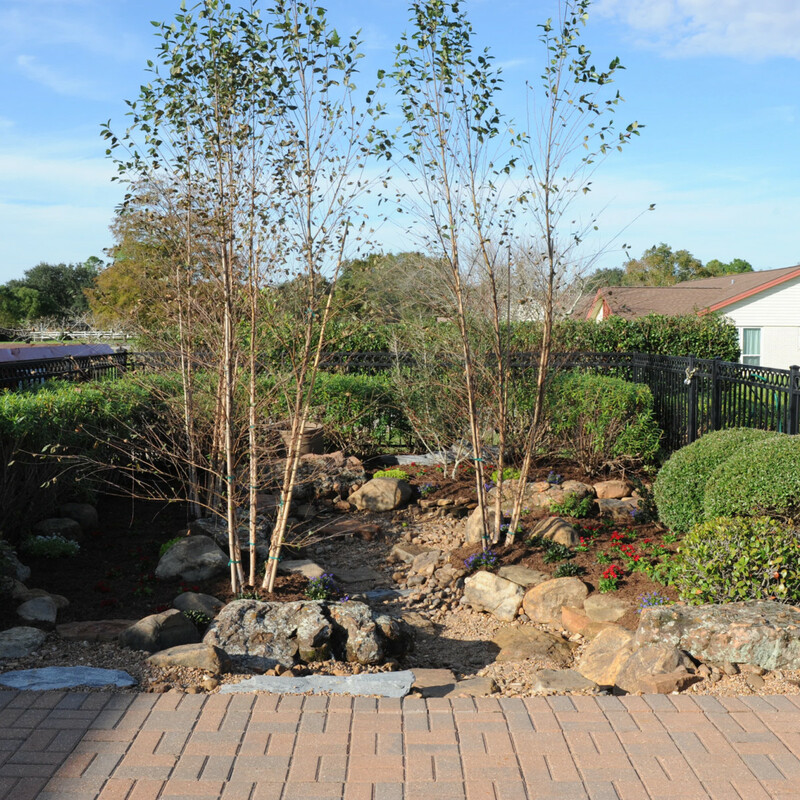 At 12,500-square feet, it's roughly three times the size of the original location. 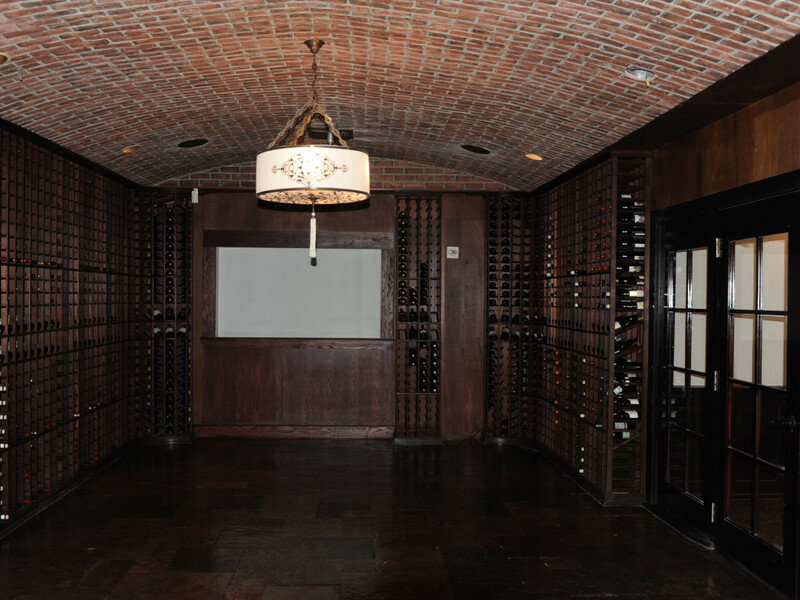 Between the main dining room, the wine room, a private dining room, the bar and an outside patio, the new Killen's Steakhouse will be able to accommodate over 400 people at once — although they'll build to that number slowly. 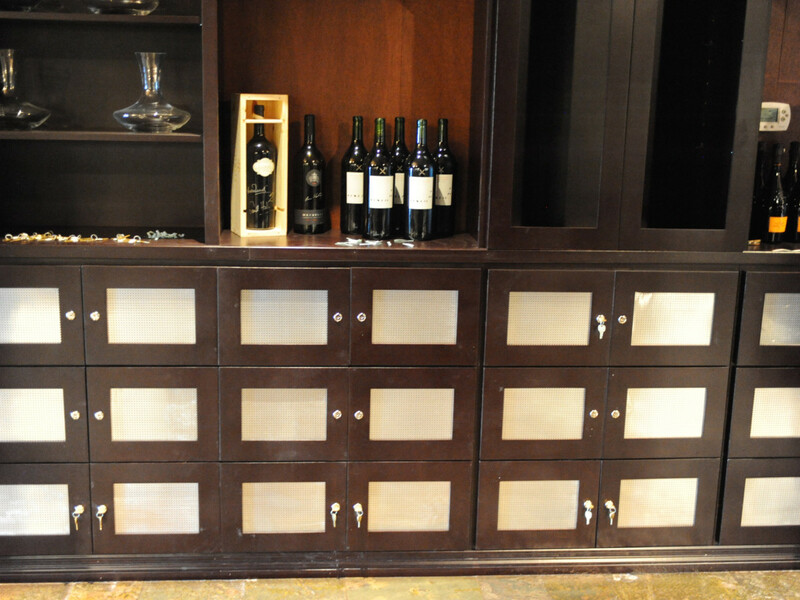 "It’s going to be the restaurant that I’ve always wanted but, one, could never afford and, two . 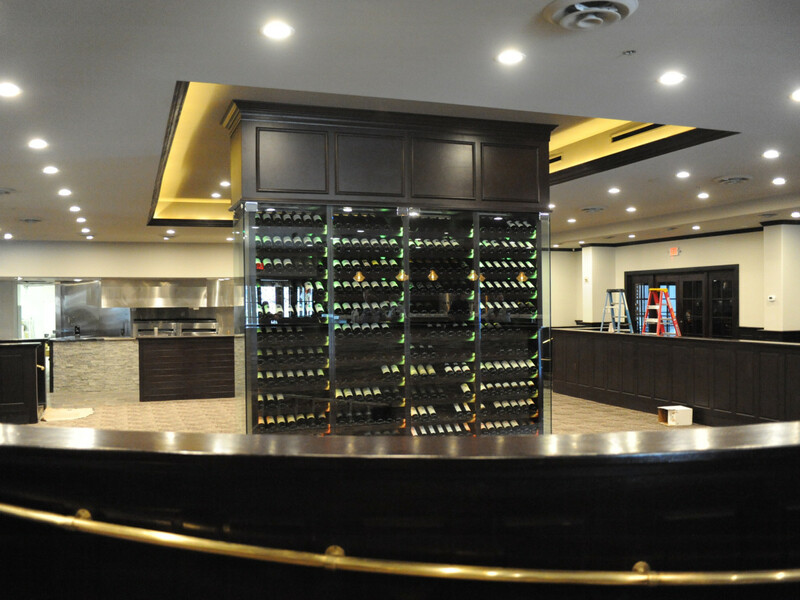 . . we have space to do really nice dishes," Killen tells CultureMap. 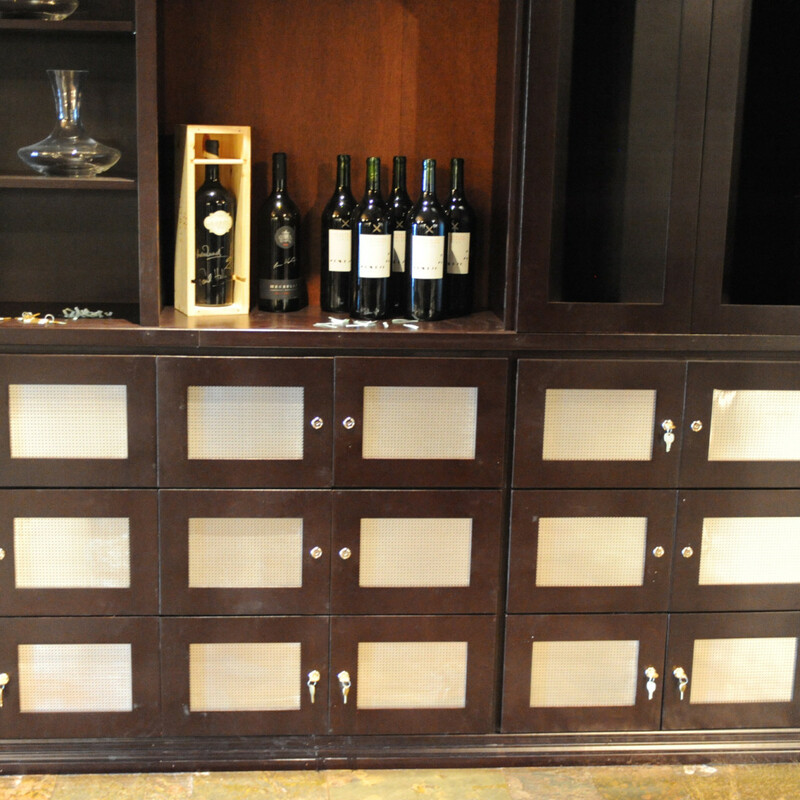 Even a cursory look shows that no expense has been spared on the renovations. 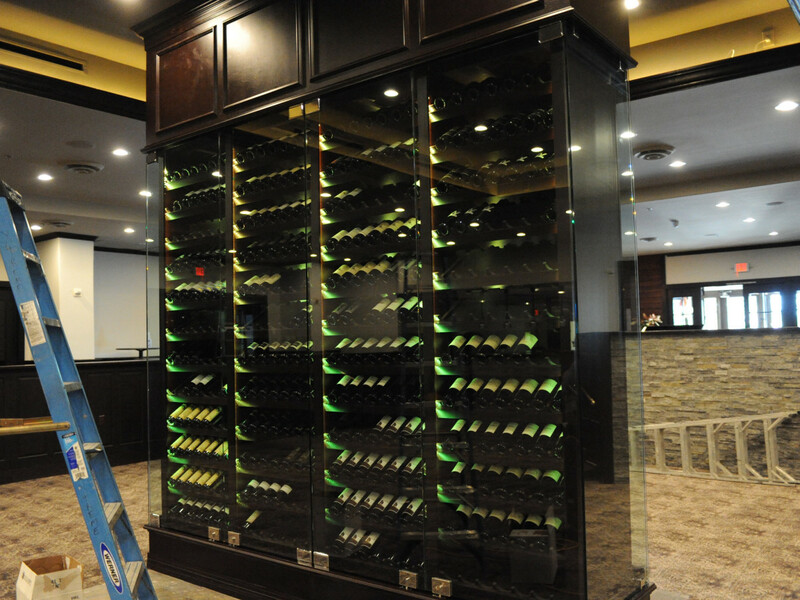 Changes include all new kitchen equipment, a 1200-bottle wine tower in the center of the dining room, private wine lockers and exterior landscaping. 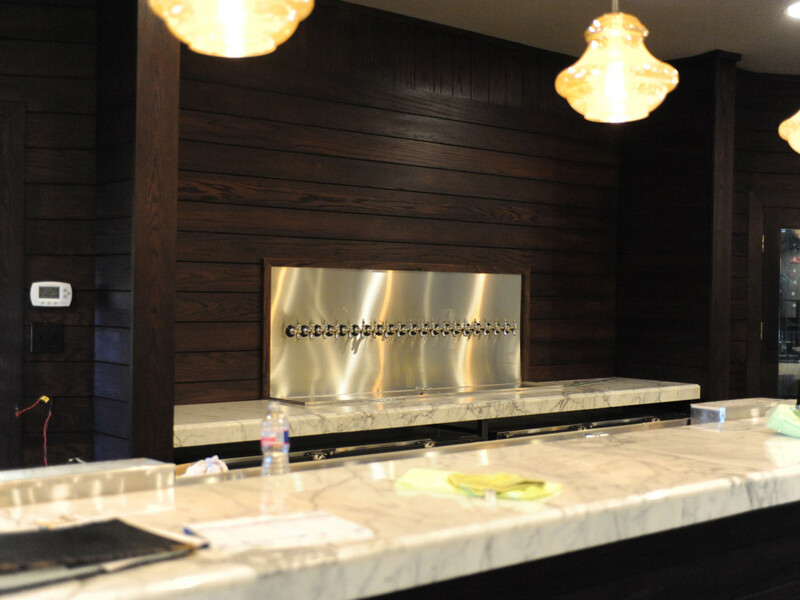 Renovations to the bar include the installation of 20 taps and a marble bar top. Killen says he spent $40,000 just on new broilers. 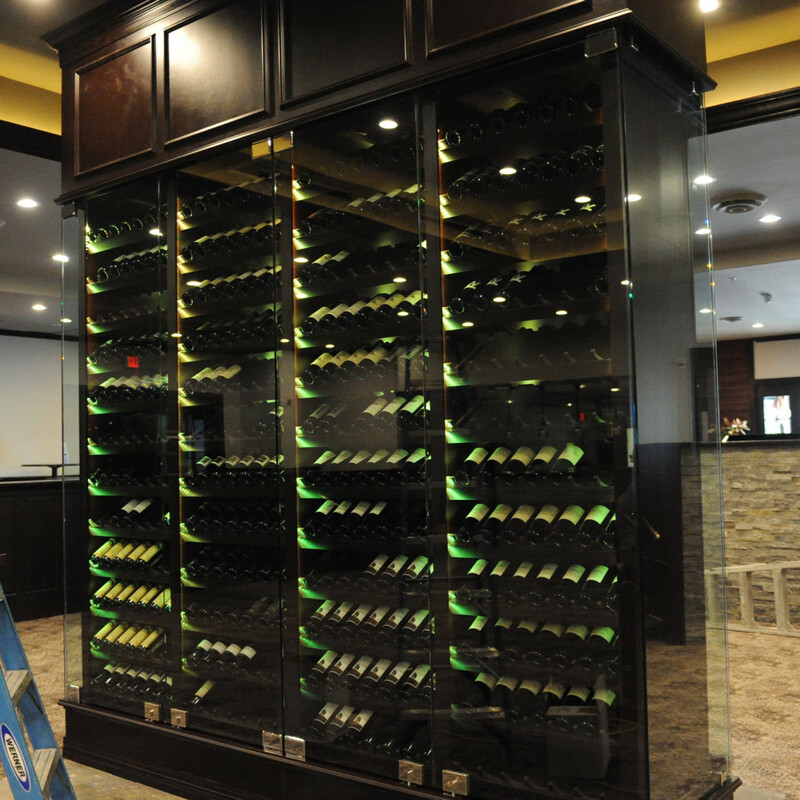 Still to come: the installation of a dry aging cabinet that will bring Killen's more closely into line with places like Pappas Bros and B&B Butchers and renovations to the private, 10-seat dining room that has its own entrance from the parking lot. Unofficially, it's for Killen's friend JJ Watt, but fellow Pearland resident Bun B might find it to his liking as well. 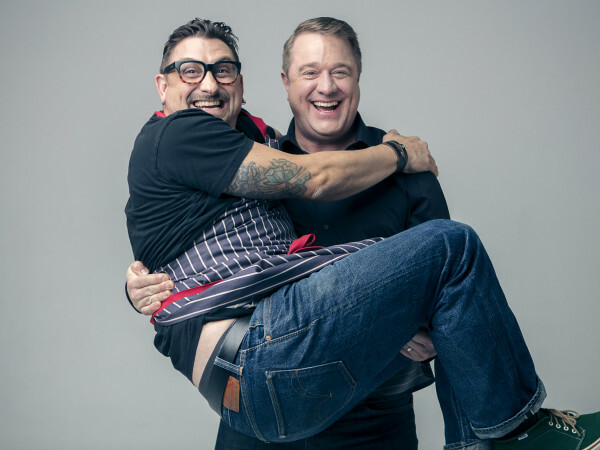 After spending the last two years building a barbecue business that the Food Network ranked as among the top five in America, Killen says he’s ready to put his chef jacket on and “put the Killen back in Killen’s Steakhouse” by reclaiming the title of executive chef. 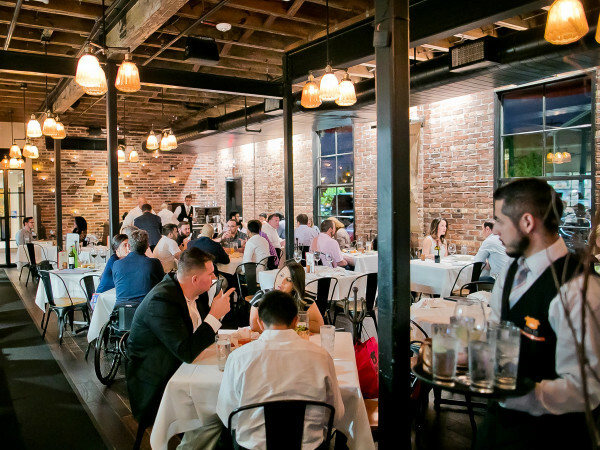 Joining him in the kitchen are Joe Cervantez, who came to Killen's from Brennan's last year, and Chris Loftis, who comes back to Killen's after a stint as the executive chef at Number 13 in Galveston. 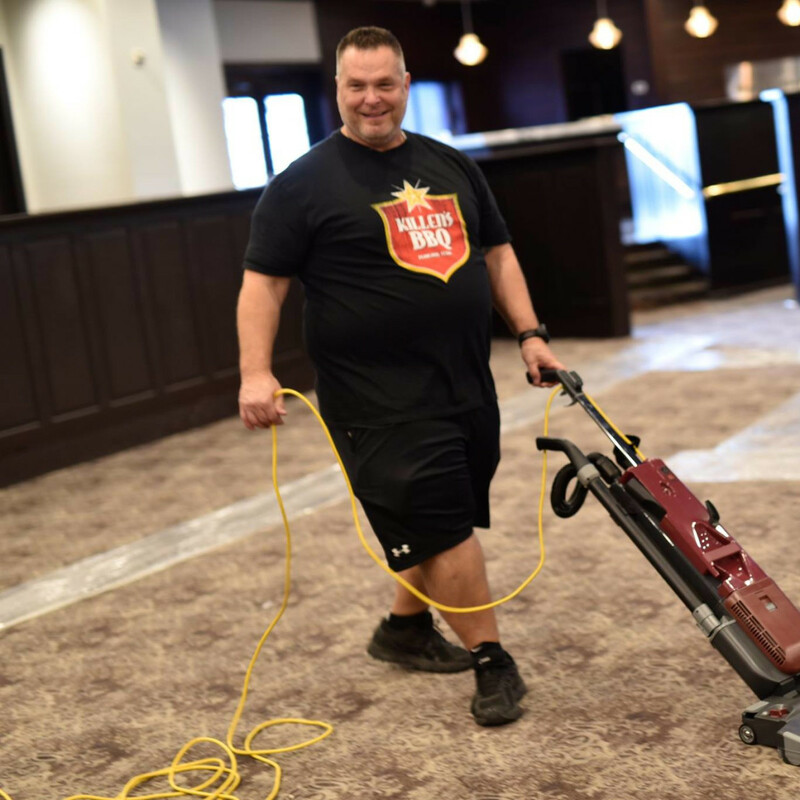 The chef alluded to other hires on the way for both front and back of the house, including a pastry chef, but he's waiting until the people are officially on board before making any announcements. 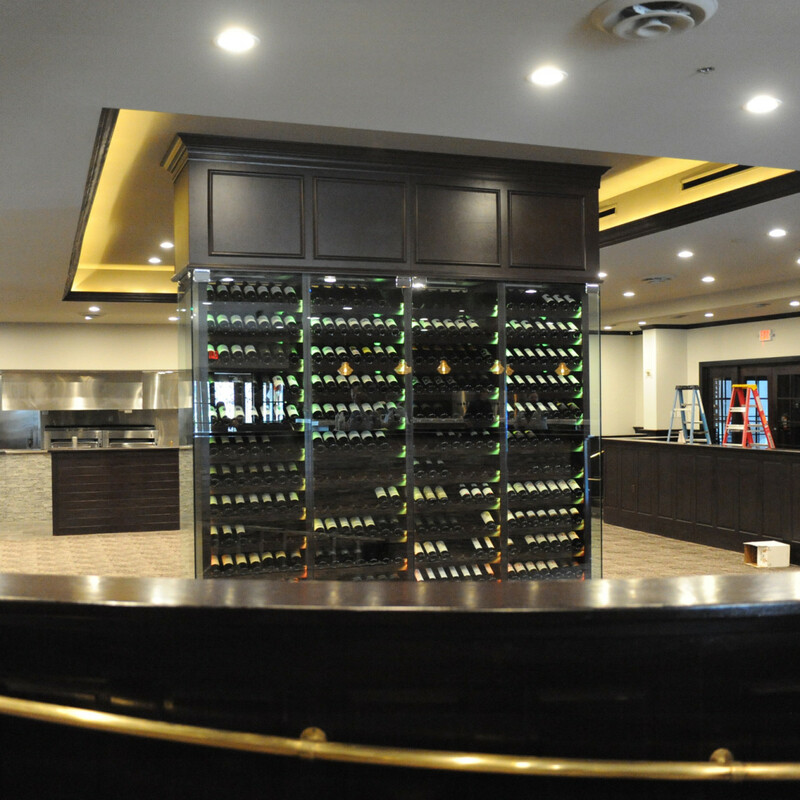 All of this work has been done with the goal of further raising the profile of a steakhouse that's been surprisingly adept at attracting national attention despite its Pearland location. 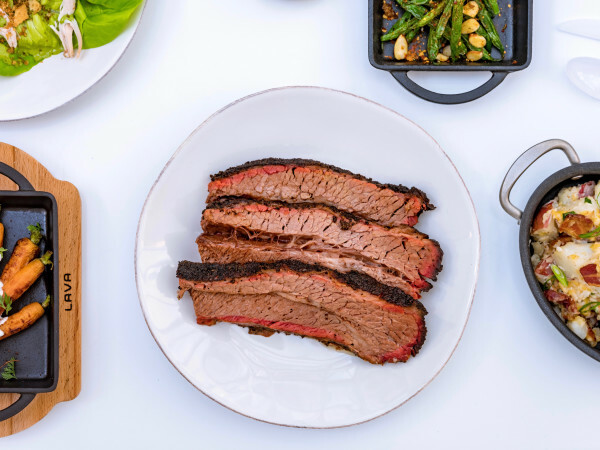 Thrillist, Open Table, The Daily Meal, Travel + Leisure and other publications all rank it among the country's best places for meat. Still, Killen has a very specific goal in mind for how he wants his restaurant to be perceived. 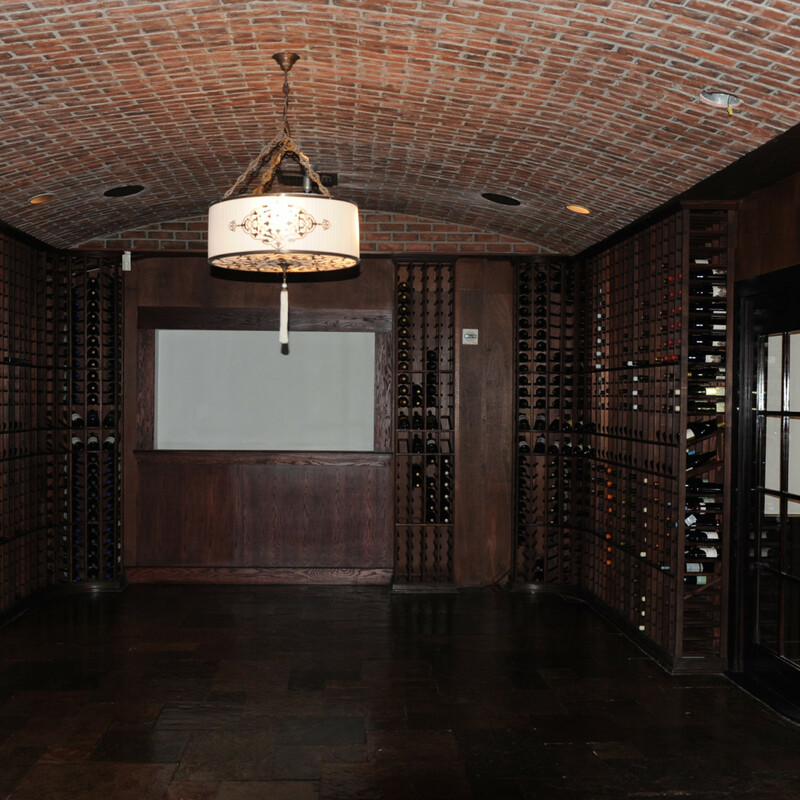 "We’ve always ranged in the top 10 steakhouses, but I’m shooting for No. 1," Killen says. "I don’t want to be fifth anymore." 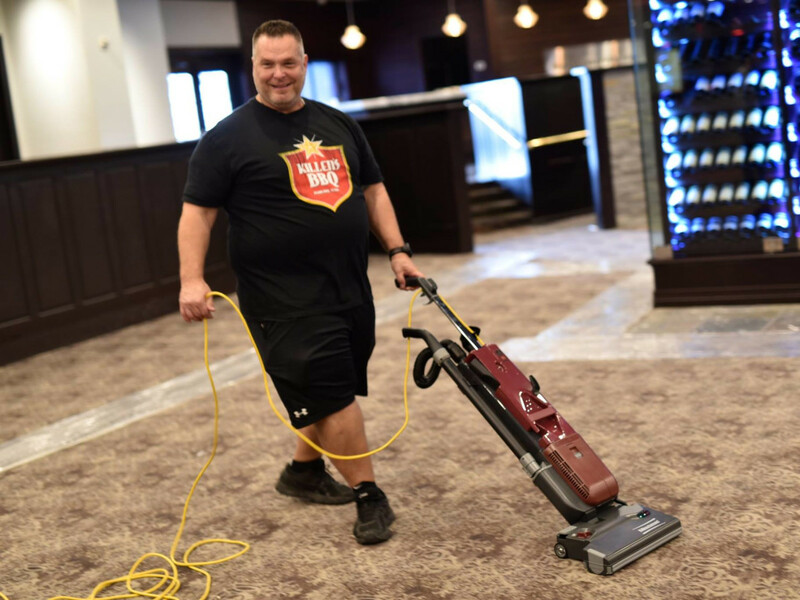 After a tour of the new space, Killen sat down to discuss a variety of topics including his plans to convert the now former steakhouse into a burger joint, his budding celebrity status and those pesky rumors that he still has his eye on opening something inside the Loop. 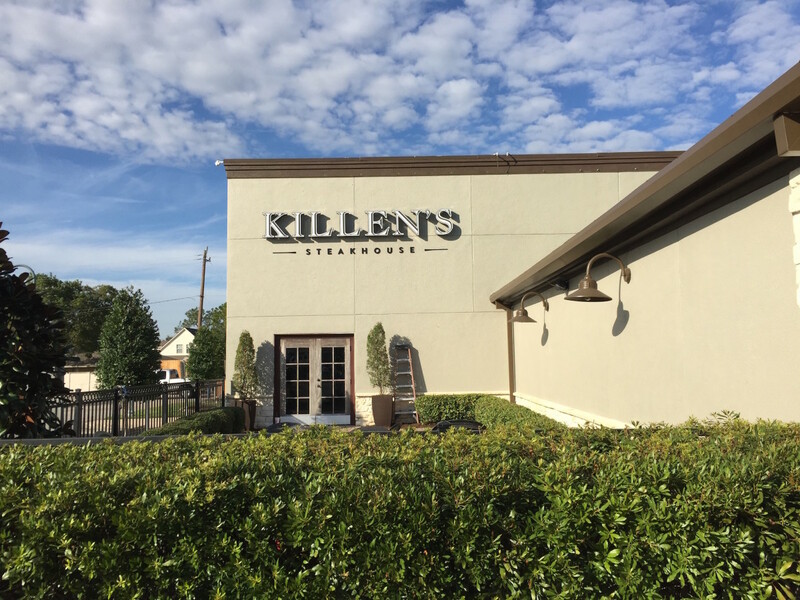 CultureMap: What does it mean that you’re putting the Killen back in Killen’s Steakhouse? 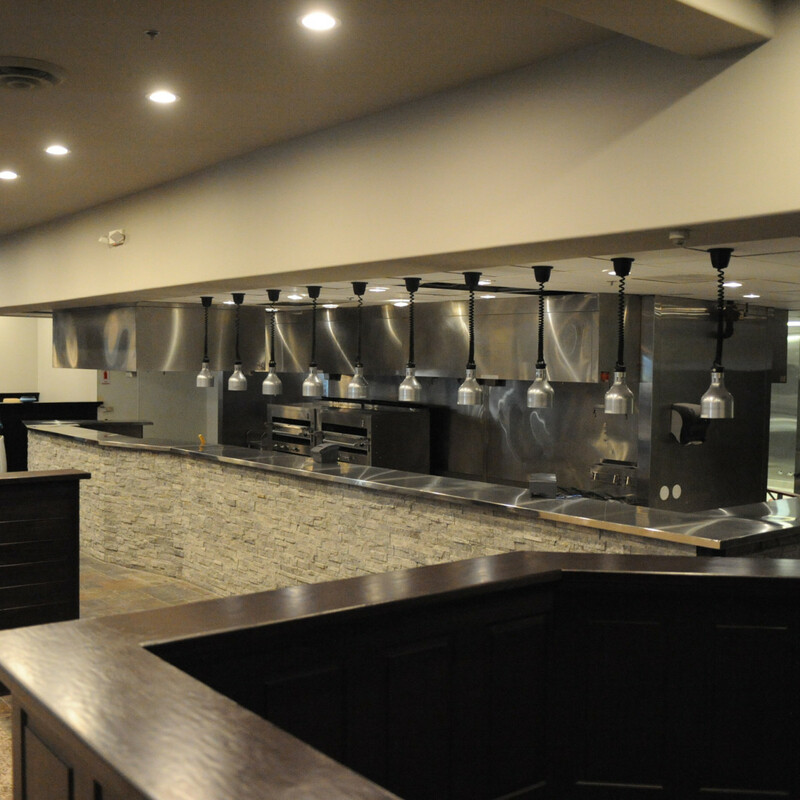 Ronnie Killen: Because of the money invested in this place, I’m going to be the executive chef . . . I’m really excited about getting back into wearing a chef’s jacket. It’s going to be fun. Being such a big restaurant, I’ve got to develop the culture that I want and what we stand for and how we’re going to do it. Instill those things into the guys who work here. Some may be on board. Some may not be on board, but we’re going to have the best team we can here. That’s the first thing people are going to say: a bigger establishment, the quality of the food drops. My expectation is to be better than we were. We’re going to. I don’t say that very often. Well, I do make bold statements (laughs). I’m very confident about it. With the team we’ve put together and all the work we’ve put into it, this place is going to be good. CM: Are you at the stopped in the grocery store level of celebrity yet? RK: Oh yeah, I get pictures. I was at the Texans-New Orleans games, and I had people stopping me to take pictures. I had somebody in New York go, You’re Ronnie Killen, can we get a picture? Something like that is really neat. It’s exciting to see that the hard work and everything I’ve put into what I enjoy doing is paying off and you’re getting that recognition. It’s been a long road. CM: I think about how far you've come since I met you at the fried chicken throwdown in 2009. RK: It took awhile for us to get noticed and for people to taste our food. It’s fun, because I’m doing what I love doing. I’m getting ready to get back into chef jackets. That’s very exciting to me. CM: Are those expectations why you're resuming more day-to-day responsibilities at the restaurant? RK: I’m not saying anything negative about the people we have working here, but my name is on the front. I’m not just going to give the keys away to the Bentley to anybody to drive (laughs). I have to make sure we’re all in the same boat. CM: What’s the status of the burger joint? RK: We have the renderings. We basically have all the architecture. We have a construction crew here. As soon we get open, we’re going to the burger joint at the old steakhouse. That’s something I’m excited about, too. As far as burgers, it’s going to be something no one’s ever done. That’s the way I look at it is eliminating competition by why you do. It’s going to be a special place also. CM: How much recipe development have you done? RK: We’ve been looking at different grinds of meats, how textures are involved in burgers. I’ve been to several different places to try out their products and see what they’re doing and what works and what’s good. With the burger place, we want to have about five grinders going at all times. If somebody says, I want brisket, beef rib, bacon. We’re going to take it and grind it right there for them. It’s something no one’s doing. I think it will be hard to do, but if you have everything ready, if your mis en place is ready, you have the meats cut, cubed, ready to drop into it, I don’t see why it couldn’t happen. We’ll have some basic blends if somebody can’t decide, (and they) are pretty outstanding. CM: Do you think opening a restaurant inside the Loop is still a possibility? RK: I’m talking to somebody right now. I have a meeting (Friday) morning. CM: Is it Ricky Craig? RK: Ricky’s vision and what Ricky wants to do is great. I was really excited about the possibility of working with him. We were looking at a lease across the street where we were going to park. Then, they sold the property. It kind of squished that, because I didn’t want to get into a place and have the same problem that everybody in the Heights has with parking. 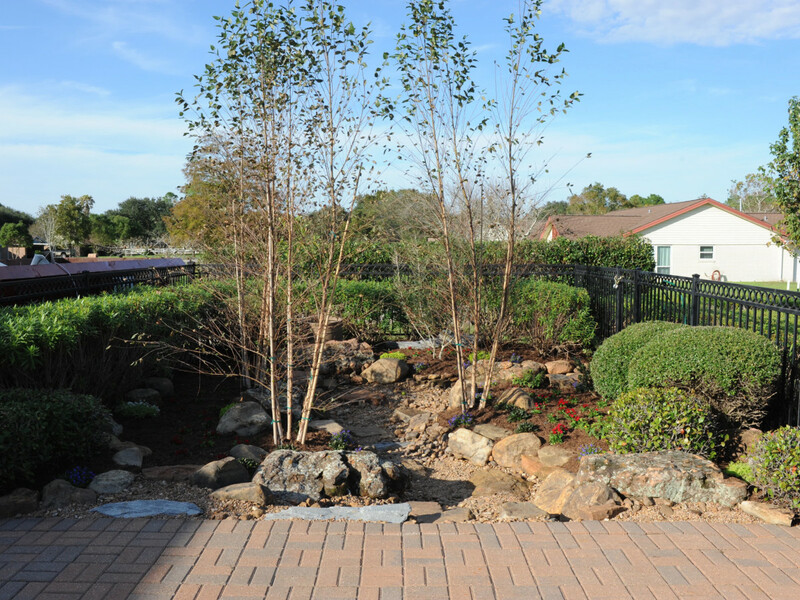 The building that we were going to build was going to take up almost the whole boundaries of the property. I couldn’t let it be an emotional decision to do it. It was a smart business decision not to. I know Ricky was upset that we didn’t do it, but I have to look out for my brand and make sure it’s protected. You can have the best food in the world, but if you don’t have a place to park, it doesn’t mean anything. I’ve got a place right now that I’m looking at. They’re going to start construction on it in February. We’re looking at about an 18 month deal. 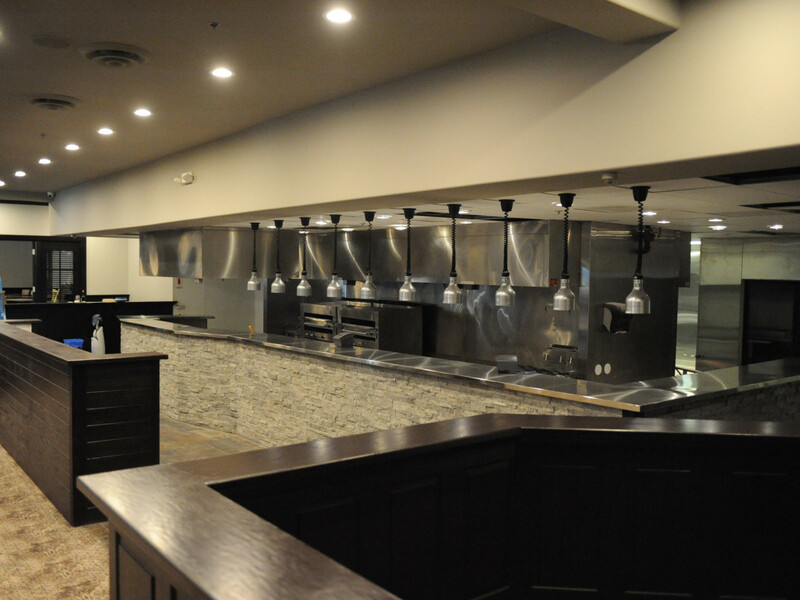 This place is going to be a hybrid of the barbecue place and the burger place. It’s going to be table service. We’re going to try to brew our own beer. It’s going to be something that’s really cool. The architect who did the Pearl Brewery in San Antonio is doing this place.